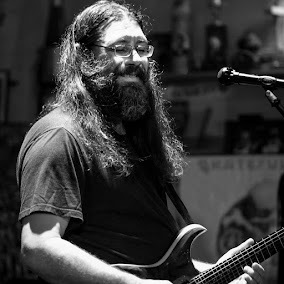 Dave Hebert (aka Dave A'Bear): This weekend Xtra Ticket will preform @LastExitLiveAZ on Friday and @LyzzardsAZ. Hope to see you there! This weekend Xtra Ticket will preform @LastExitLiveAZ on Friday and @LyzzardsAZ. Hope to see you there!